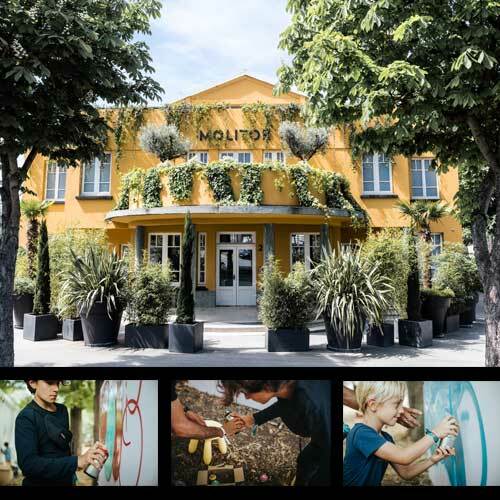 Endzlab, in collaboration with Montana Colors, invite you to discover its graffiti initiation workshops dedicated to children and teenagers. For 2h30, the aspiring graffiti artists, accompanied by the international artist Zach Oreo, will experiment with the different techniques and tools offered by the discipline. First part: theoretical course on the history of the graffiti movement, in images and adapted to the age of the participants, as well as a review of the kit of the perfect graffiti artist! Second part: participants will be invited to make their own creation on canvas and / or cap. The goal is that everyone can leave with his creation.